Kogukondlike suhete ehitamise ja arendamise kursus “Ühendus kogukonnas ja südames”. Mis on hea koostöö ja toimimise alus kogukondades ja erinevates gruppides? Kuidas luua tugevat ja harmoonilist kollektiivi, kus kõik liikmed tunnevad end ühtemoodi toetatult? Praktiseerime muuhulgas Foorumi meetodit, mis on loova kommunikeerimise ja tagasisidestamise vahend, aidates luua grupis inimestevahelist avatust, läbipaistvust ja usaldust. See meetod avab empaatilise ja turvalise ruumi, mis toetab kohalolu hetkes. Eesmärk on paljastada ja tuua pinnale kõik see, mis on meis autentne, elav ja tõene. Inimene, kes on ühenduses oma sisemise tõega, on alati ilus ja selle protsessi tunnistamine loob armastust. Me kogeme sellel nelja päevasel kursusel uue kultuuri loomise protsessi, mis tugineb kõrgetele inimlikele ja eetilistele väärtustele. Töö toimub kogu grupis ringis, väikestes gruppides ja individuaalselt. Kursuse viivad läbi ZEGG-Forum meetodi pikaaegsed praktikud ja koolitajad Ina Meyer-Stoll ja Achim Ecker Saksamaalt. Kursus toimub inglise keeles, vajadusel on tõlge! A course on building and developing community relationships “Connection in the community and hearts”. What is the base of good cooperation and functioning in the communities and groups? How to build strong and harmonious teams, where all members feel equally supported? 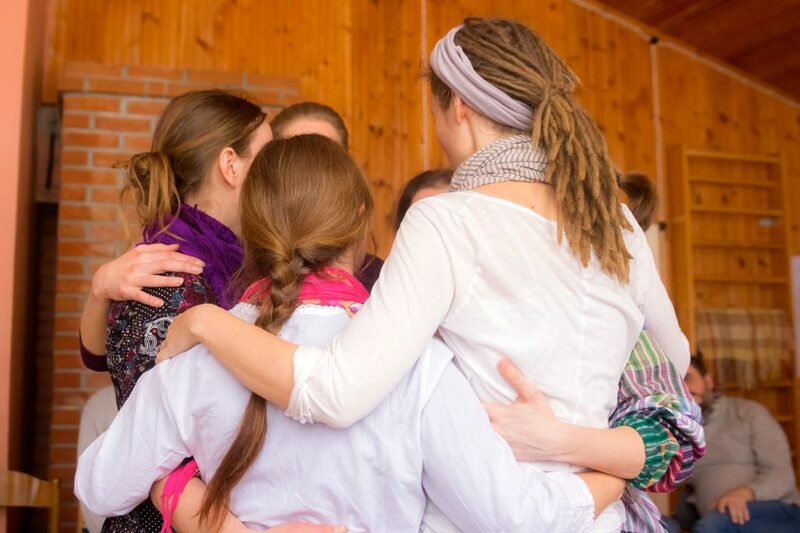 We invite you to experience the building of connection and deep relationships within the community, group and yourself! We are practicing various community practices and processes with the leaders of ZEGG Community Ina Meyer-Stoll and Achim Ecker. It will help you to develop a deeper understanding of yourself, your feelings and support us growing into the more mature and lively adulthood. – skills how to open and use your inner strength and potential. Additionally we are practicing the Forum method, which is a creative form of communication and feedback, helping to create openness, transparency and trust within a group of people. This method opens an emphatic and safe room, which supports the present moment. The goal is to uncover and bring up anything that is not authentic, lively and true within ourselves. A human being in a deep contact with its own truth is always beautiful and acknowledging this process it creates love. During this course we are experiencing the process of creating a new culture, which is based on higher human and ethical values. The work is carried out in a group circle, smaller groups and individually. 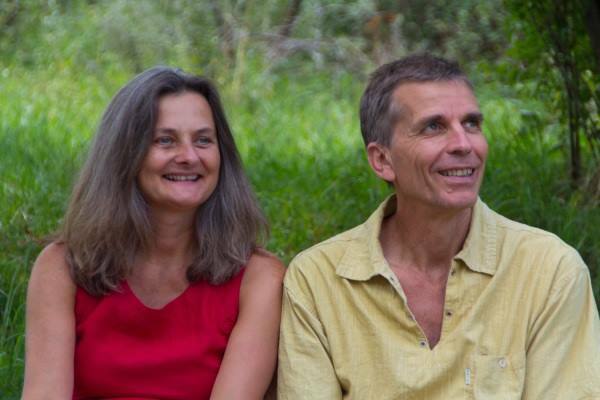 The course will be guided by the long-term practitioners and trainers of ZEGG-Forum method Ina Meyer-Stoll and Achim Ecker from Germany. 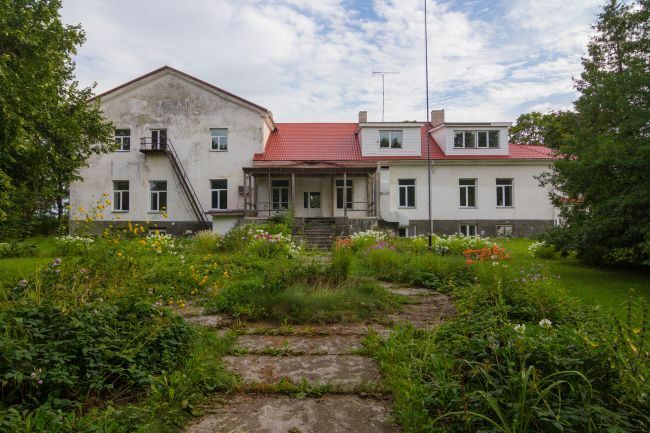 Gaia Akadeemia draws its values from international Gaia educa- tion and is a holistic lifestyle study institute which functions under the umbrella of Estonian Ecovillages Network. Gaia Education is an international holistic curriculum, which stands on four pillars: social, ecological, commerce and worldview. Väike Jalajälg (Small Footprint) Community is an eco-community founded in the end of 2012 and since 2014 it is located in Mõisamaa manor, Estonia. 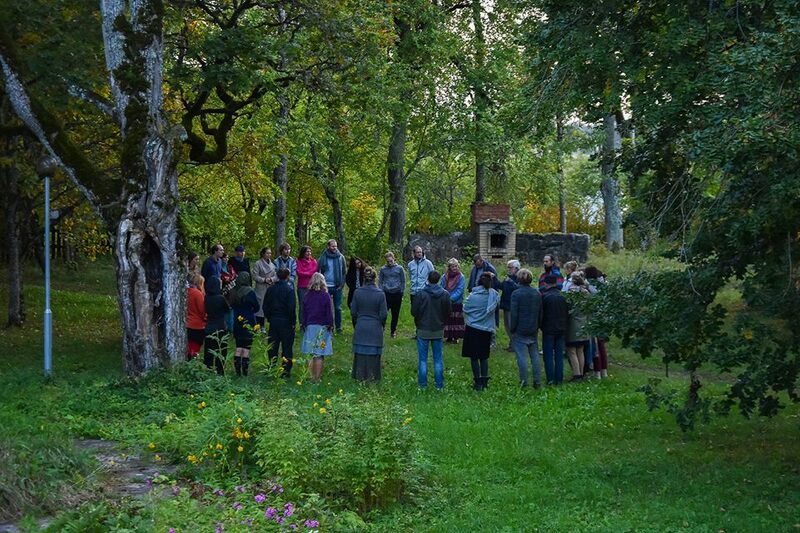 Small Footprint is a member of the Network of Estonian Eco-communities. 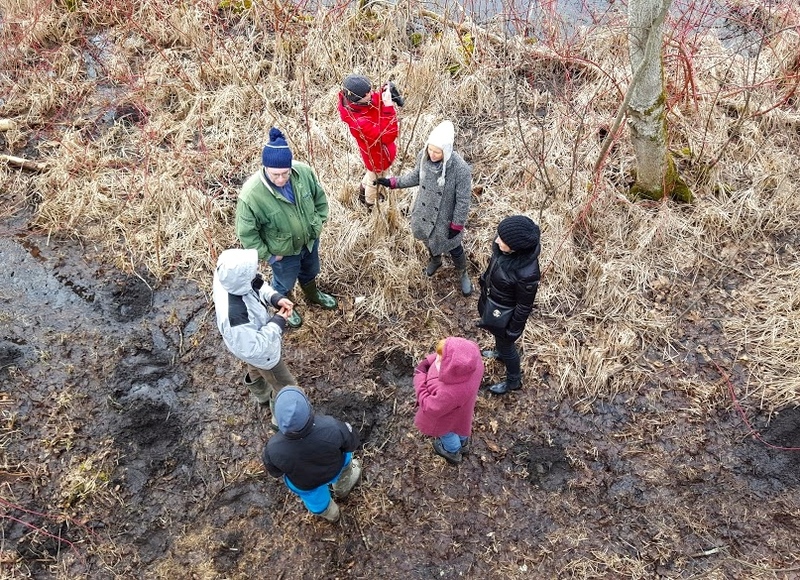 The founding members of the community were brought together by the summer gatherings of the Network of Estonian Eco-communities, Ecovillage Design Education (EDE) course and community building training Rising Together.